St George’s Distillery in Norfolk kicked things off, firing up their stills for the first time in 2009. 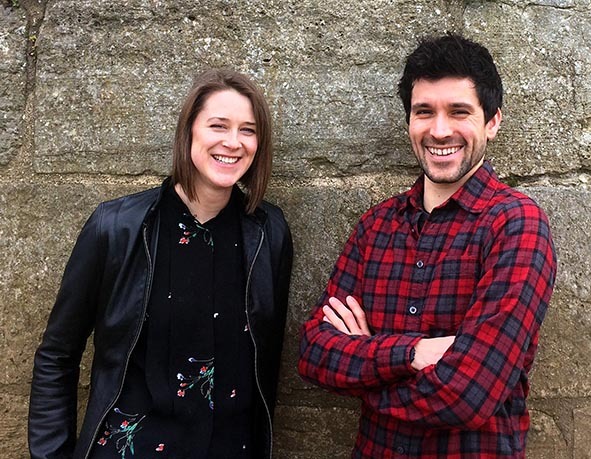 Since then a slow trickle of new distilleries have emerged, with mine – Cooper King Distillery in Yorkshire – being the latest addition, bringing the total to 14. A map of all the modern-day English whisky distilleries can be seen on the Cooper King blog here. The English whisky scene is set for exciting times. Over the next 5-10 years we will see an array of whiskies (albeit in relatively small volumes) entering the market, as well as the opening of more distillery doors up and down the country. I won’t dwell on 18th and 19th century distilling too much, but for the sake of completeness it’s worth taking a quick look at distilling in this country during this period. In 1743, during the height of the Gin Craze, there were 18,186,723 litres of spirit produced in England by a small number of distilleries, most of which was of inferior quality and unpalatable. This spirit was passed onto rectifiers who would redistil with botanicals (some good, some not so good), before being sold onto the consumer. At the time, the rectifiers determined which botanicals were used and hence had a large say over how the end-product tasted, not the distillers themselves. Drinking unadulterated spirit straight from the still (e.g. new-make) was almost unheard of, and the mellowing effects of cask maturation on an immature spirit were not yet known. In 1825, the liberal-minded Earl of Ripon and then Chancellor of the Exchequer, led a charge to shape-up the industry by reducing the duty on alcohol and allowing distillers to bypass the rectifiers and sell direct to the public. He thought, and rightly so, that if the distillers focussed on producing a higher quality spirit without the need for rectification with dubious botanicals, they could prosper, and that increased public consumption would bring in even greater duty revenues. Over the next 5 years consumption of English spirit nearly doubled, and our reputation as a country of distilling excellence began. Around this time, as demand for spirits grew, so did the need for transportation over greater distances. Here enters the humble wooden cask, and the journey to modern day cask-aged English whisky begins. If we fast forward to 1885, around the time Alfred set about writing his book, the duty collected by the exchequer totalled approximately 1/6th of the nation’s revenue and was enough to fund the expenses of the entire navy. Gin continued to be popular, but as the Scottish whisky industry took off, companies such as The Distillers Company (a predecessor of Diageo) mothballed the English whisky distilleries and moved production north of the border. Whilst English distilleries are not generating 1/6th of the country’s revenue, they are on the rise again, partly due to HMRC’s change in attitude over the last 10 years towards granting licences to distilleries with stills under 1800 litres in size. Small distilleries are opening to capitalise on the incredible thirst for gin, with whisky following at a more genteel pace. What we’re witnessing in England has already been played out in the USA, albeit a good decade ago. They, like us, experienced a craft beer revolution which was soon followed by a craft spirits boom. As of 2016 the USA had approximately 1,825 distilleries (1 per 177,599 people), whilst England had 118 distilleries (1 per 551,789 people). This rudimentary comparison suggests that there’s a long way to go yet before the craft distilling boom in England reaches its peak. It is worth noting that of the 118 distilleries here, only 14 are producing whisky. With consumers in England choosing from an ever-expanding range of spirit brands, provenance will become increasingly important. This is where English whisky can really excel when compared to their Scottish counterparts. 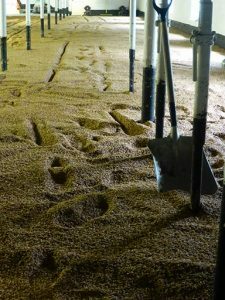 By producing on such a small scale we have the opportunity to use solely English barley and other grains, as well as mashing, fermenting, distilling and maturing our whiskies on our own sites, rather than large-scale centralised maturation warehouses. 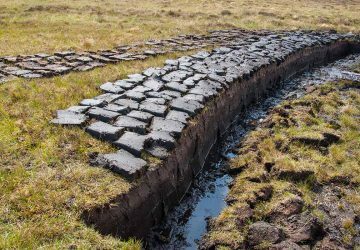 Many whisky fans are surprised to learn that much of Islay whisky is made from barley grown in mainland Europe and is not aged on Islay itself, due simply to the immense volumes of spirit produced. New whisky distilleries in England are establishing themselves in a variety of ways. Some are setting out to emulate the success of their Scottish counterparts, employing renowned Scottish consultants and the family-owned engineering firm Forsyths to build their stills and kit out their distilleries. Others are looking to other whisky producing nations for inspiration, using stills and expertise sourced from all corners of the globe. 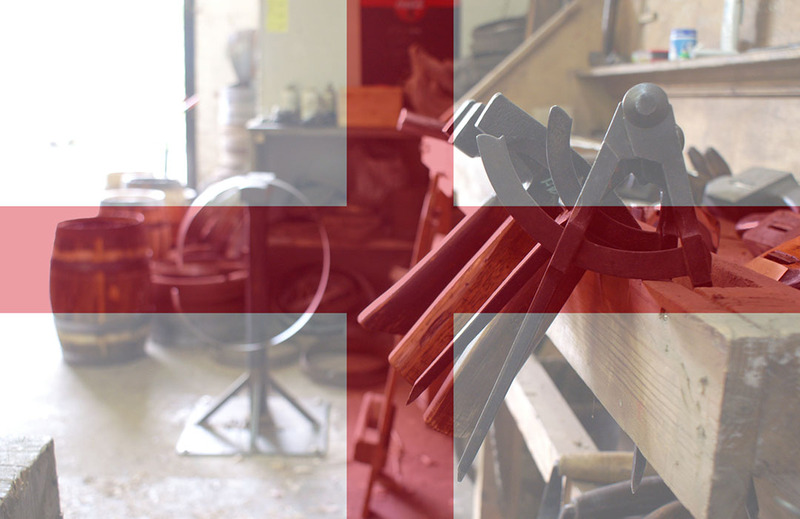 For example, we’re aiming to source our still from Tasmania and have taken on a Tasmanian distillation consultant to help fine tune our process. In addition to the range of stills to be utilised by English distillers, there’s also talk of using an assortment of grains and cask types. 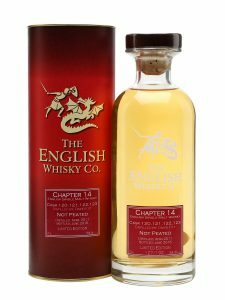 This freedom to innovate comes from the desire of the founders, and is permitted by the relaxed laws surrounding the definition of English whisky. 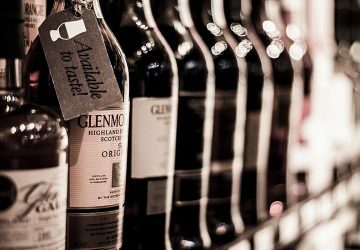 Both Scottish and English whisky production is governed by EU regulations, though Scotland has an additional, much tighter layer of control – the Scotch Whisky Regulations. This restricts their ability to experiment and explore when compared to the distillers in Blighty. An informative explanation of the types of UK whiskies can be found on the Cooper King blog. Whatever the approach, setting up a whisky distillery in England is a bold move and an incredibly exciting step for those involved, the wider industry and of course, lovers of good whisky! However you like your whisky, in a few years’ time there will be an English one to suit you. We’re setting out to make a robust and full-bodied whisky, while others are aiming for a lighter, more accessible spirit. Yorkshire itself is beginning to develop into a whisky-producing hot spot, with Cooper King Distillery and Spirit of Yorkshire Distillery currently on the scene, with two more on the horizon. Whisky production can be a profitable business, evidenced by the large increase in Scotland’s whisky producing capacity, with 20 new distilleries due to open in the next 2-3 years. 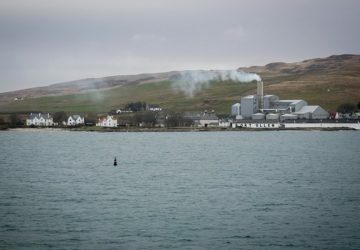 This potential glut of Scotch entering the market in the not-too-distant future may threaten the success of our emerging whisky distilleries here in England. However, we have one very important advantage over the larger Scottish distilleries – our agility. With our spirit ageing in smaller casks with a quicker turnaround and smaller stock reserves, we can easily adapt to changing market trends, diversifying and exploring new grain varieties, wood types and finishes, to meet the demands of the consumer. These are incredibly exciting times. England has the potential to make a name for itself as a world-class producer of distinctive whisky, if we choose to focus on flavour and terroir over quantity and reach. It’s early days, but so far, we’re on the right track.